We're a well established family business with backgrounds in construction, farming, horsemanship and the timber industry. We take pride in our team's attention to detail, professionalism, and timely service. 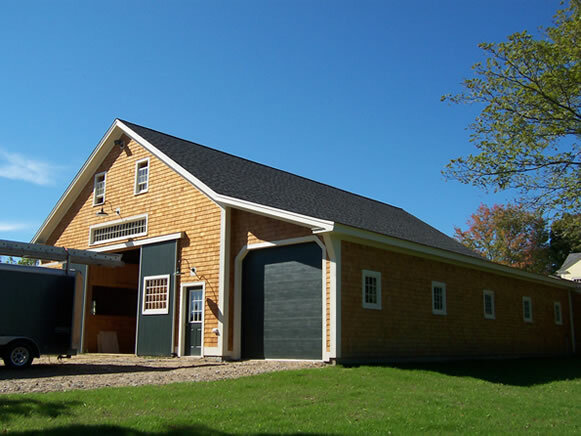 We custom-build barns to YOUR property to ensure that you get the most out of your new construction in both fit and style.